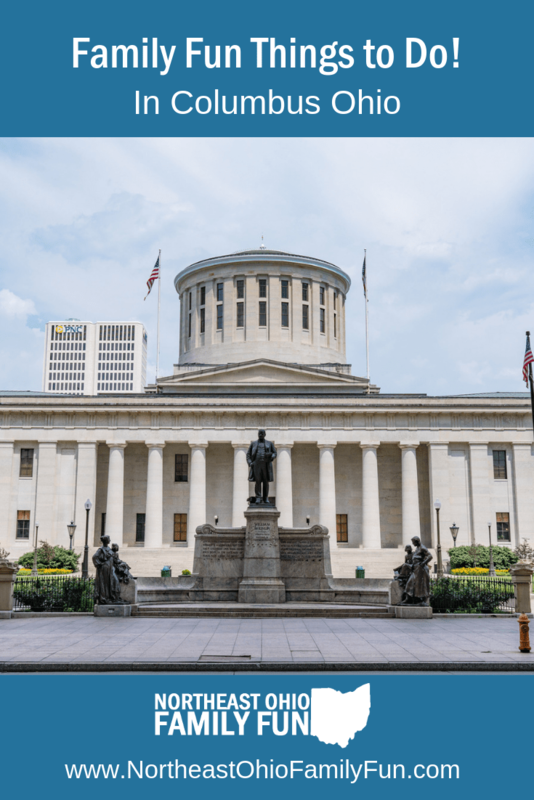 As Ohio’s third state Capital, the birthplace of Wendy’s, and home to The Ohio State University, you will be sure to find many fun and educational things to do in Columbus Ohio! 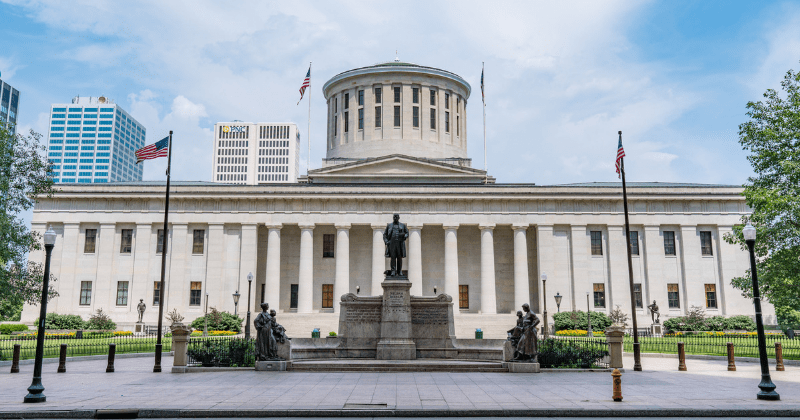 With a thriving community of over 2 million in the Columbus metro area, this beautiful city located on the Scioto River has a lot to offer visitors from museums to gardens and state parks, to history galore! 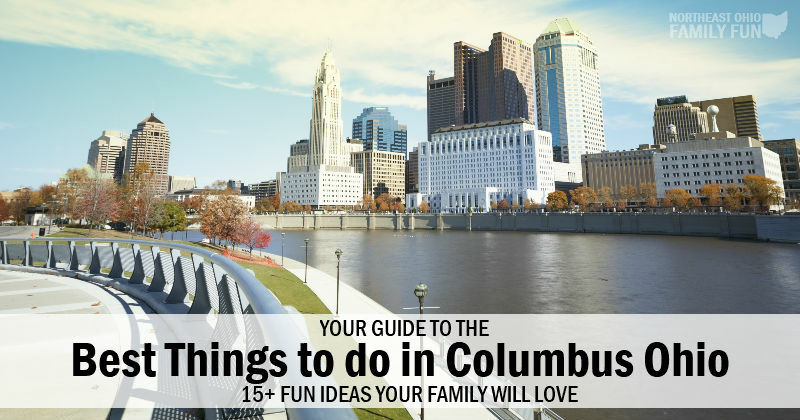 Below, you’ll find some of the top things to do in Columbus Ohio for family friendly fun. Since 1850, the Ohio State Fair is a great yearly event in Ohio with more than 800,000 visitors each year. Open for 12 fun-filled days and nights in July, the Ohio State Fair is full of activity. Enjoy rides, exhibits, competitions, shows, educational activities, shopping and a large choice of food vendors. The fairgrounds also includes an 8-acre natural resources park where kids can fish at no cost. Some of the fair’s visitor favorite activities include pig races, pony rides, a model railroad train exhibit, a butter sculpting contest, and a parade on the grounds! 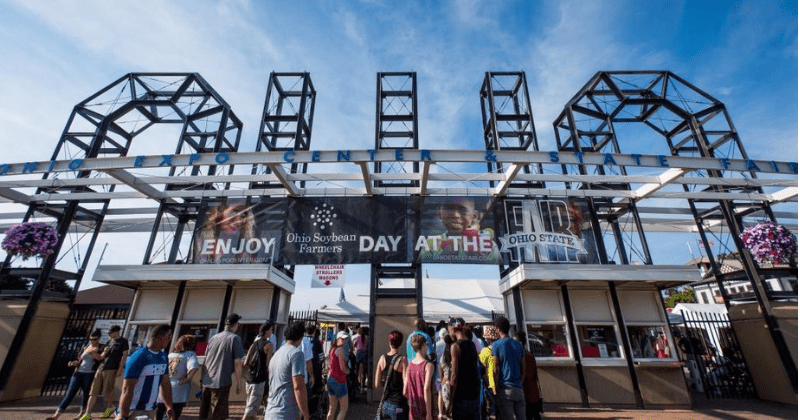 The fair also offers a full week of concerts, so be sure to check their schedule for tickets in advance. Visit their website for dates and hours, this year’s full schedule, and printable maps. Fun Fact: The fair has its own mascot, Butters D. Cow! 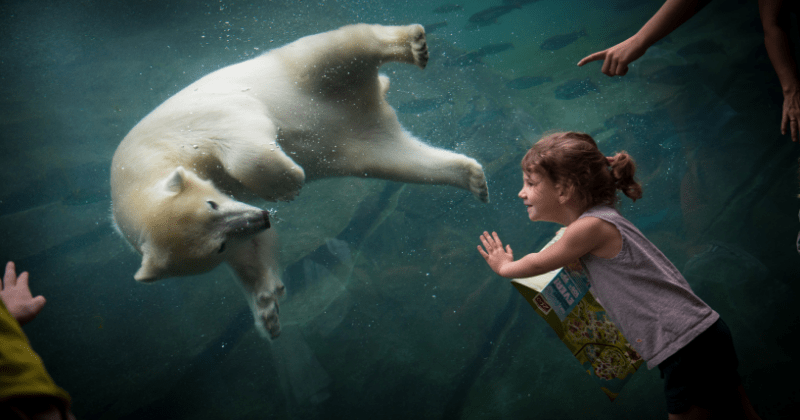 As the most popular zoo in central Ohio, the Columbus Zoo welcomes about 2 million visitors per year and is home to about 10,000 animals from around the world. You’ll see all your favorite animals, take a walk with kangaroos and Lorikeets, and get up close and personal with some barnyard animals. And for an additional fee, the fun continues. You can ride The Grand Carousel, experience a 4-D movie, ride a pony or camel, touch flying stingrays or take a special boat ride on Dinosaur Island! To see the whole zoo, you’ll want to plan for a 5-6 hour visit. We recommend wearing comfortable shoes and dress for the weather. You can pack your own lunch, but for the safety of the animals, straws are prohibited. The zoo offers a food court and several other food options throughout the zoo. 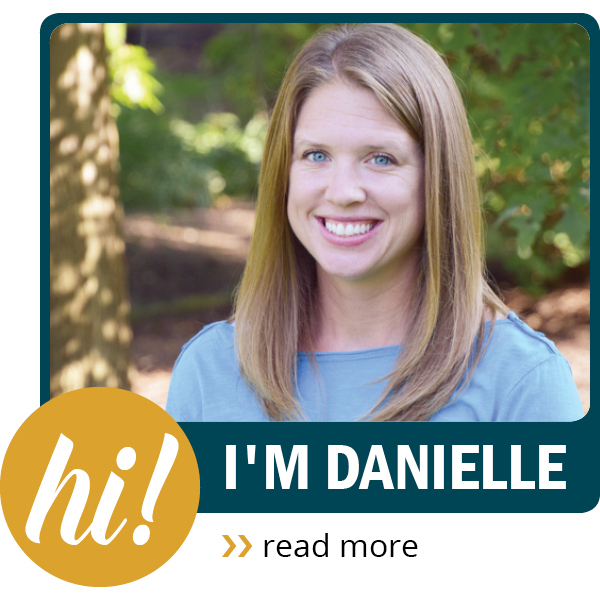 Open for 363 days a year, there is always something fun happening at the Columbus Zoo. You’ll want to plan an extra trip to experience the visitor favorites Boo at the Zoo and Wildlights seasons starting mid-October. Check out their website for special events, discounted admission dates and special package pricing. Since March 1964, COSI has been the “center of science and industry” in Columbus. With more than 300 interactive and hands-on exhibits, it will be sure to will keep your family happy and learning for hours. COSI is a favorite for toddlers through elementary age, but kids and adults of all ages will enjoy the visit. In addition to their permanent exhibits and attractions including a Dinosaur Gallery, a 3D Giant Screen Theater, a Planetarium, and a little kidspace®, the museum also offers an outdoor science park, special limited-time exhibits, and live shows. Be sure to check their calendar of events for times and details. Plan at least a half-day visit or longer if you want to see a 3-D film and planetarium show. Although food and drinks are not allowed in the exhibit areas, you can bring your own lunch to eat in their cafeteria area or you can purchase delicious food and snacks from their Molecules Brews + Bites and Atomic Cafes. 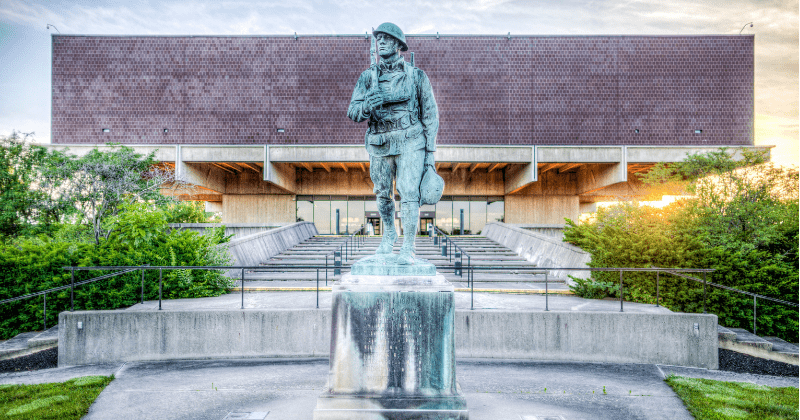 Now open 7 days a week, the Ohio History Center is considered a “hidden gem” by history fans and is best enjoyed by school-age children through adults. The mastodon skeleton is a favorite for kids and everyone enjoys the hands-on Lustron, all-steel house exhibit where you can snoop through drawers and cupboards and learn all about life in the 1950s. With photos, flags, weapons, and documents, you can explore the United States participation in World War I, enjoy their “Great Collections Experiment” exhibits to see a diverse array of their museum collection in a unique way, and learn new things from their large collection of preserved Civil War flags. You can also step back in time to explore Ohio’s Native American heritage and enjoy everything you’ve never known about the Columbus based White Castle hamburger chain, the first in America! As part of your general admission to the Ohio History Center, you are also able to visit Ohio Village, their 1890’s reproduction Ohio town. While there you’ll experience life in the 19th century by chatting with the villagers, touring their homes and town buildings while trying some of their daily activities. Ohio Village is open rain or shine from Memorial Day through Labor Day, but you are able to peek in the windows as much as you’d like during the offseason. To see everything, you’ll want to plan a 3-5 hour visit. Drop into the Columbus Museum of Art to enjoy special activities, explore the art and exhibitions, or join a guided tour. With a variety of art to appreciate you will find everything from Impressionists, to sculpture, to photography, and current contemporary art all in one place. For families, the museum offers a variety of experiential, hands-on activities. On the first floor, you’ll find the JPMorgan Chase Center for Creativity. Here children and visitors of all ages can play and be creative through interactive gallery experiences. Before you visit, check out their website for their full list of events for special programs and family activities. Plan on a 2-3 hour visit. Sunday general admission is FREE to all museum visitors! Open every day excluding Thanksgiving and Christmas Day, there is always something beautiful to see and experience at Franklin Park Conservatory and Botanical Gardens. The outdoor gardens invite you to explore the 88-acres of Franklin Park where your family can enjoy the beauty of nature. From April through December the Conservatory Hot Shop offers live glass-blowing demonstrations where you can see the art as it is created. The grounds include a 2-acre Children’s Garden where kids can enter through a willow tunnel, be covered with magical prism rainbows under the Sunshine Celebration Arch, visit a playhouse with a living green roof, and discover a 15 foot sandstone bluff inspired by the Ohio Hocking Hills area where they’ll find ferns, fossils and more! Outside food is not permitted inside the conservatory grounds, but if you find your family in need of a snack during your visit, their Garden Cafe is open during lunchtime hours and offers a variety of salads, sandwiches, and desserts. This beautiful and historic theatre was saved from planned demolition in 1969 and now serves as the official State Theatre of Ohio. Although it originally opened as a silent movie house in 1928, today you’ll find more than 100 performances per year making it one of the most active performing arts venues in the state. With 2,791 seats, this Spanish-Baroque style theatre with 20-foot chandelier and “Mighty Morton” original pipe organ is sure to entertain the whole family. 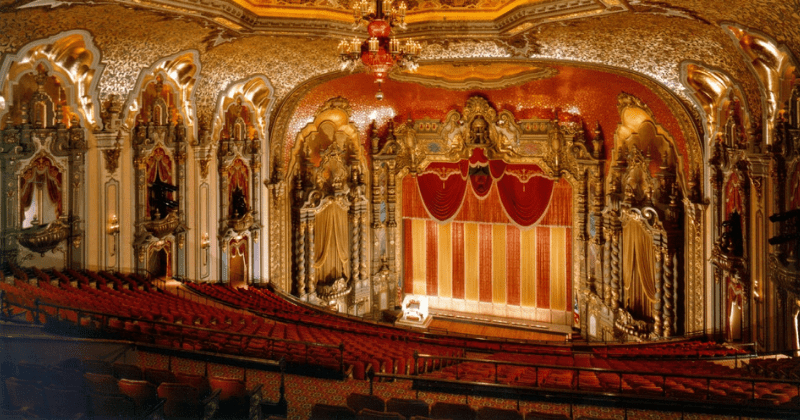 The Ohio Theatre’s history, art, and culture make it a must visit venue when visiting Columbus. Visit the CAPA website for details, performances listings, and ticket information. With 100,000+ seats, brown stadium mustard, script Ohio, and incredible college football energy, “The Shoe” is a fun experience from almost every seat. 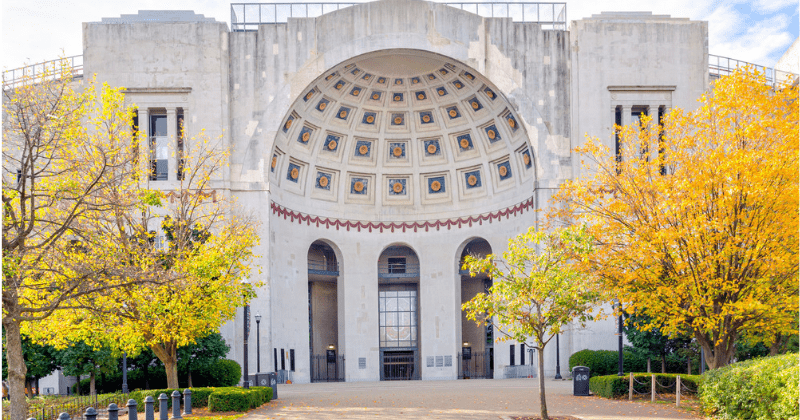 Ohio Stadium is one of the most recognized landmarks in college athletics and more than 36,000 million people have enjoyed events here since its opening game in 1922. Tickets can be purchased in person at the Ohio State Athletic Ticket Offices in the Schottenstein Center Monday-Friday or online anytime. Before you go, we suggest you visit their webpage for stadium and parking information. Gameday tip: Leave your bag at home. Although no large bags or purses are allowed in the stadium, clutch purses are OK.
Want to know more about the giant horseshoe and get a behind-the-scenes experience? Schedule a private tour! You will walk the sidelines, check out the press box, enter the Yassenoff Recruit Center, visit the Huntington Club level, explore the Steinbrenner Band Center and more. Tours are approximately 1.5 hours, must be scheduled at least 2 weeks in advance, and are available year round. Check the tour website for details! 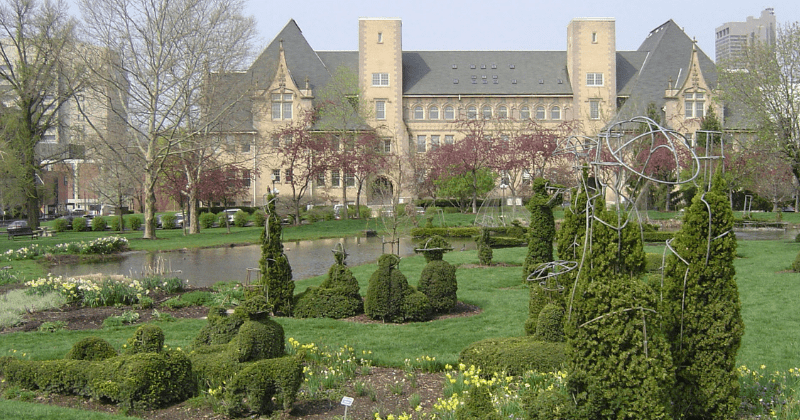 In the middle of downtown Columbus, Topiary Park brings George Seurat’s painting “Sunday Afternoon on the Island of La Grande Jatte” to life through this unique garden on the former Columbus School for the Deaf. This beautiful topiary garden is a nice, relaxing place to take a walk or enjoy a picnic when visiting the city. Visit their website for more information about the artist’s vision for the garden, the history of the location and school for the deaf and for tour information. The web page includes a virtual tour, a printable guide for a self-led tour, and information to schedule a guided tour by Friends of the Topiary Park. Plan about a 1 1/2 hour visit, not including lunch. Parking is by paid meter, but the park itself is public and free to enjoy from 7am to 11pm. Pets are allowed. Officially titled “Field of Corn (with Osage Oranges),” this larger than life is the work of sculpture, Malcolm Cochran. The artwork stands on a previously farmed property which has been since renamed Frantz Park after the family who once lived and worked there. Full of symbolism of the farming legacy of the community, this fun corn sculpture is a sight to be seen. With it’s 109, 6-foot ears of concrete corn, your family will enjoy walking the rows of corn to see if you can find any matching kernels or snap a picture of the kids trying to take a bite off one of its giant ears! With several locations throughout the city and surrounding area, you’ll want to stop and get a scoop at Jeni’s! 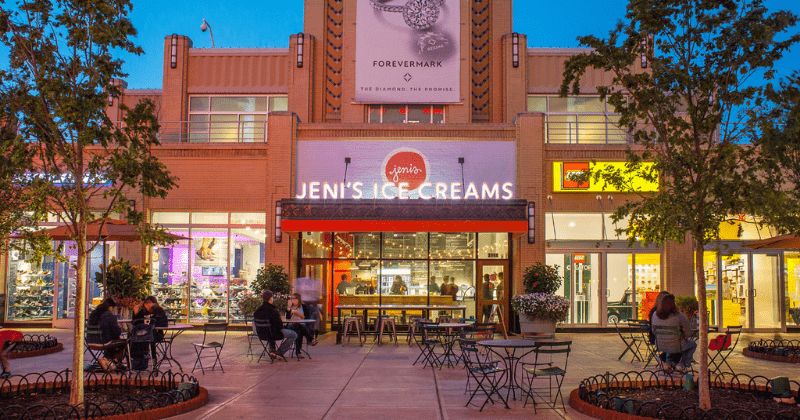 You won’t find any artificial flavorings or premade mixes at Jeni’s, but what you will find is a beautiful shop and delicious ice cream flavors! Jeni’s shops offer a nice mix of artisan ice creams made with whole ingredients to make quality products from quality ingredients, including grass-grazed Ohio milk from Northeast Ohio and a specially created yogurt from Defiance, Ohio. Visit the Jeni’s website for more information about the award-winning creator, Jeni Britton Bauer, or just stop in for a scoop or two of Lemon & Blueberries Parfait or Blackout Chocolate Cake on your next visit to Columbus! 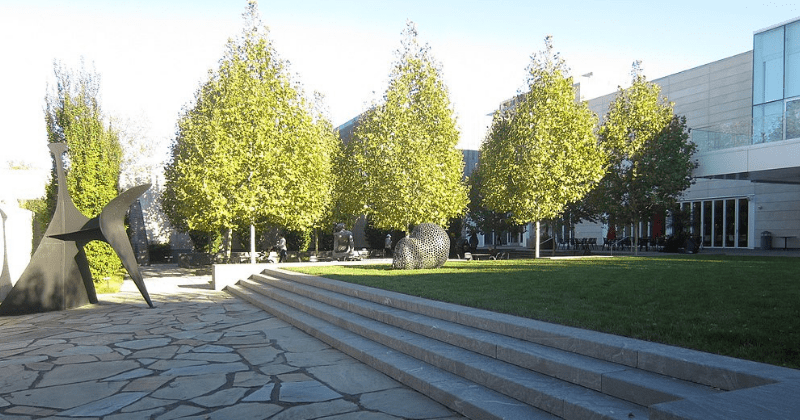 Columbus Commons is the happening “green space” park in the middle of Ohio’s busy downtown Capital city. With so much to see, do and eat, it is a great place full of special events and activities as well as a nice place to grab a snack outside on a sunny afternoon. Along with their long list of concerts and special events, you’ll find cafes and treats, beautiful flowering gardens and fun activities for the whole family. At the southern end of the commons, you can ride the park’s carousel with Ohio hand-carved fairytale creatures and images from around the city. It is wheelchair accessible and free during some events (or tokens can be purchased from an onsite token machine). 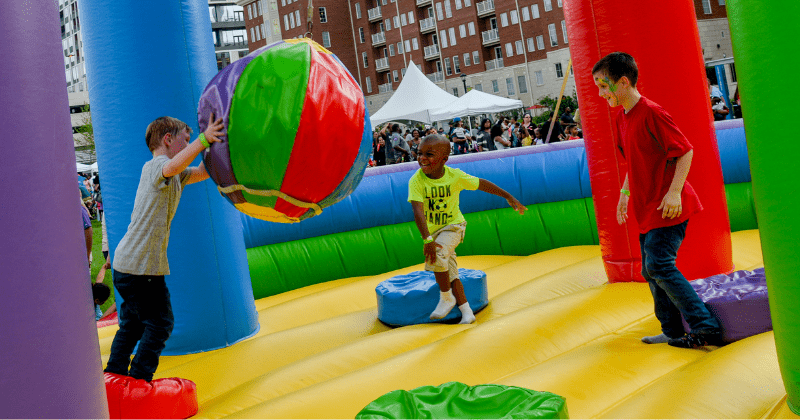 During the summer event season, be sure to check out their OPEN Play activities, watch a kickball league game, or get active and fit at the NEOS Playground for hours of fun activity! You can get the whole list of concerts and special events from their website. Restrooms on site! Best known for its water activities and boating, this large state park in Central Ohio has a lot to offer. Alum Creek State Park includes a 3,387-acre reservoir and Ohio’s largest inland beach. There are 4 boat launch ramps, docks, fuel, supplies, concessions and boat rentals all within the park. 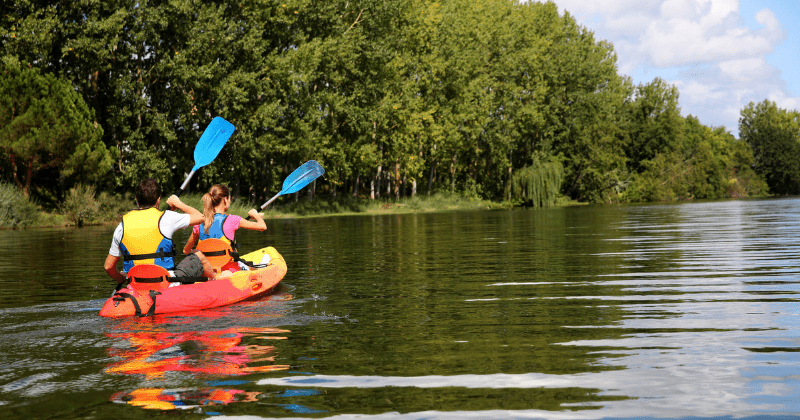 Kayak, water ski, paddleboat, swim or sunbathe, it’s up to you! The park also has tent and camper sites and several unique rental cabins. Pets are welcome on some sites and although they rent quickly, there are 30 sites available for equestrian camps. When you camp you’ll find heated showers, flush toilets, special camp use beach, and boat ramp access, and plenty of activities and playgrounds. And if you like to hike, bike, or ride you can find a map of all of their hiking, mountain bike, multipurpose and brindle trails on the printable map on their website. It also shows you how to find the dog park, amphitheater, miniature golf, and other activities. Bring the kids and your camera because Inniswood Metro Gardens is a beautiful backdrop! With 123 acres trails and gardens, you’ll experience more than 2,000 species of beautiful plants, themed gardens, waterfalls, and sculptures through all the seasons. The children’s garden is the favorite with all of the young visitors. 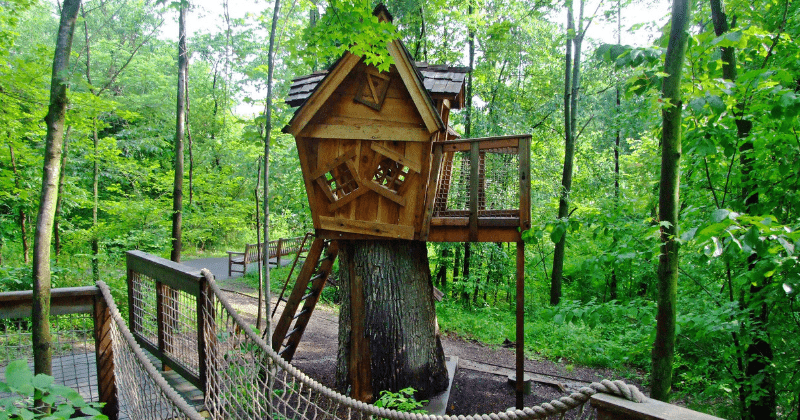 They can play, learn, and explore while they walk through the garden, visit the tree house, or wander over rope bridges. They will also enjoy the easy walking trails with a beech-maple forest boardwalk, a “Frog Talk Walk”, and many little nooks to explore along the way. 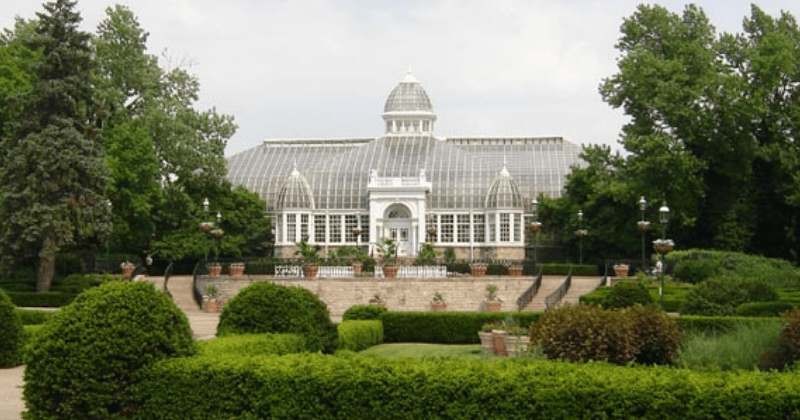 As a calm, peaceful botanical garden, you’ll need to leave active toys and pets at home. Although food or drinks are not allowed inside the gardens, you can enjoy your picnic just outside the park. Be sure to pack bug spray and dress for the weather. If you have the chance, the beautiful Ohio Statehouse is a great place to visit to learn all about Ohio history in a short 1-2 hour visit. The Greek Revival style building has a long history of its own and you can learn all about it and so much more with a 45-minute free, guided tour. Visitors to Columbus highly recommend it, especially if you are a history buff. 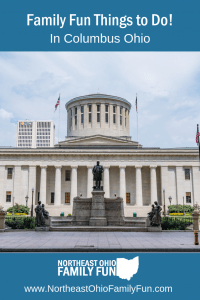 The Statehouse offers guided tours daily, but if you’re short on time or prefer to explore the Statehouse on your own you can request a brochure for a self-guided tour. Plan time to visit The Ohio Statehouse Museum Education Center on the ground floor. It offers exhibits all about the state government process. Visit the Statehouse website for photos and some very good information to know before you go. Also, be sure to check the online calendar for special events and dates when the Statehouse is closed. 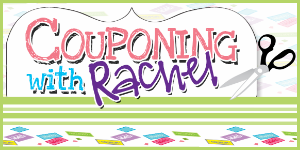 Don’t miss the huge gift shop featuring Ohio artists and businesses! 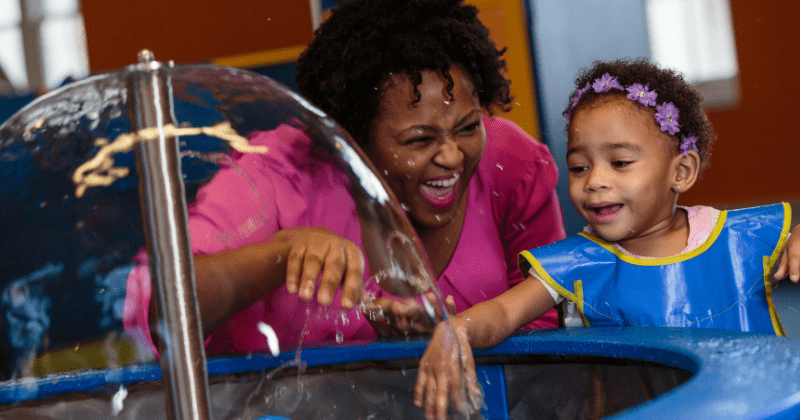 These are just a few of the many, many fun family activities available in Columbus, Ohio. Do you have a favorite we’ve missed? If so, we hope you will comment below and tell us more about your experiences. Thanks!